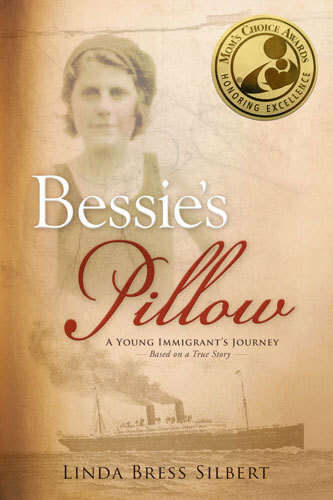 A masterful blending of history and life in the early 1900s as seen through one immigrant's eyes. It's also a story of resilience--reminding us that no matter when or from where we came to America, we aren't so different. 1. discussion of immigration to the United States via New York from the 1880's through the 1920s. 2. exploration of the massive technological changes and cultural influences of the early 19th century. Includes an appendix with information about immigration, politics, and cultural influences of the early 20th century (ISBN 978-0-89544-201-7 ).